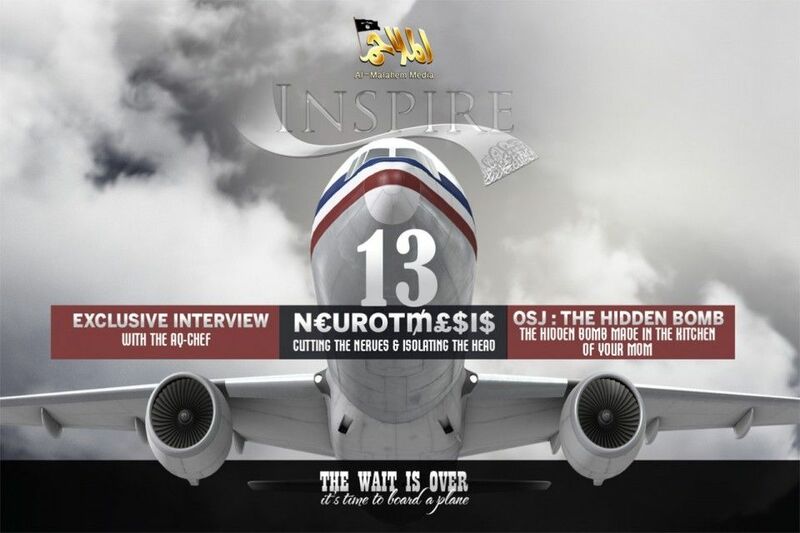 AQAP (Al Qaida in the Arabian Peninsula) has released Issue 13 of its Inspire Magazine. I moved some parts of the cover around in the above picture, here's the actual cover. 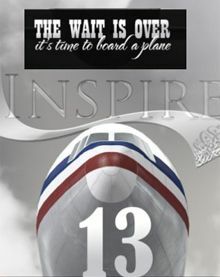 It's been a long time since AQAP released an issue of Inspire. It seems they wanted to get this one out for Christmas, which will be the 5th anniversary of Captain Underpants' (Umar Farouk Abdulmutallab ) failed attempt to set off a bomb on a plane traveling from Amsterdam to Detroit.